Energy Link is determined to be your source for the engines of industry. Determination equals power. 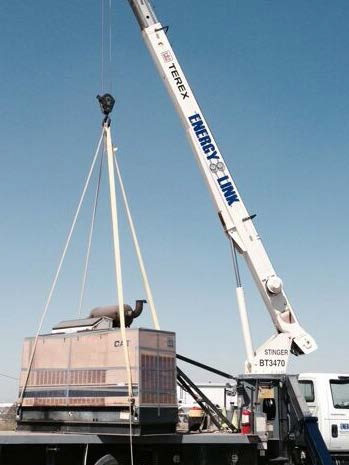 Energy Link has significantly increased our operations with two facilities in Central California. From delivering rugged, reliable rental power generation equipment and support services. Energy Link works exclusively on natural gas powered engines. We work on all brands including Caterpillar, Waukesha, Cummins and Minneapolis-Moline. Applications include Generator Packages for Artificial Lift Jack Pumps and Water wells.